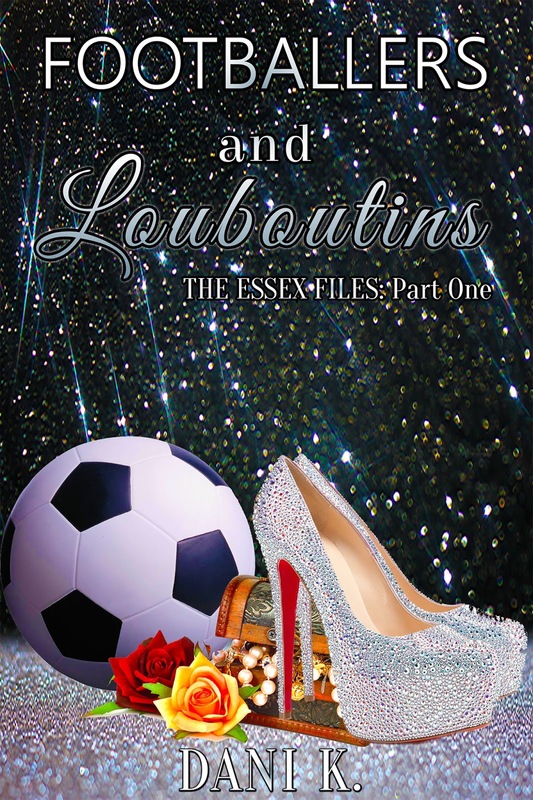 Footballers and Louboutins follows Belles on her journey through Essex. Belles loves the finer things in life, she loves partying with her girlfriends, her holidays in Marbs and of course her Christian Louboutins high heels. All girls in Essex in fact love a pair of Loubs, However, her coffee shop assistant boyfriend is worlds apart from her glamorous Essex lifestyle. Everyone around her disproves of him, after all in Essex it is all about the cash and the bling. Will Belle’s coffee shop assistant ever get accepted into her Essex circle of friends? Or will Belle’s be too drawn in to her Essex social life to see what's really good for her? Read Footballers and Louboutins to find out, with many twists and turns and a surprise ending this book will certainly be a page turner that you can’t put down. I spent the first three quarters of the this book, wishing I had finished it already. 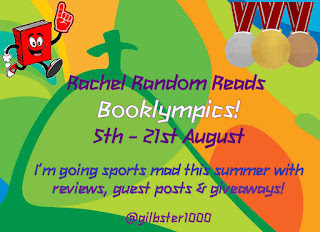 It was an easy and quick read but I am so far away from what I think the target audience of the book is, I just couldn't connect. In its redeeming features the last quarter I did really enjoy, and the characters started to show a little more depth to them. However I can't help but feel this book is aimed at existing Essex girls, wannabe Essex girls, TOWIE fans or teenagers that are easily influenced (and if you are a parent of an easily influenced teenager, don't let them read this, unless you potentially want a shallow, self obsessed, only cares about their looks and designer brands sort of child) as that is my overall opinion of Belle. And frankly it is not the sort of character I enjoy reading, as there is only 1 level to her and not an overly interesting one. She cares far too much about what her friends and family think, and allows herself to end up in a web of lies and not particularly happily either. And Ryan Phillips, all I can say about him is he gives probably the majority of footballers a bad name. A truly unlikeable man cast in the main leading role. Although as Bella says Ryan is hott (spelt with the extra t every time in the book, not sure if intentional or not, but one of a few errors I spotted in my purchased copy). If you are wanting to read a book filled with designer references, and is essential a great how to guide on how to be an Essex girl, then I'm sure you will love this book. If like me you want something with some more substance (and to be fair I read loads of light hearted books that don't irritate me like these characters did), then you would be best looking else where.